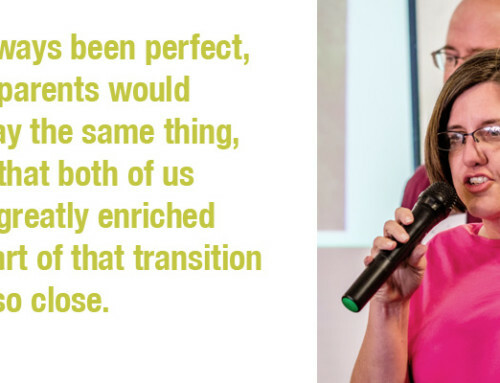 The opportunity to grow a new specialty oilseed crop in Kansas offers potential for diversification for Kansas farmers looking for an alternative crop, or for new farming enterprises interested in cultivating industrial hemp. 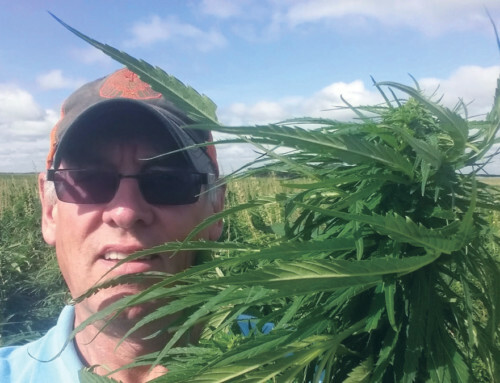 In a series of meetings across the state, Canadian farmer Rod Flaman will share how the Canadian hemp market has evolved and how he grows and markets his crop. Flaman has raised commercial hemp on and off since it was legalized in 1998. “We’ve forgotten everything about hemp, the fibre, the pharmaceuticals, the food. So you’ve got to build this entire industry from square one and it’s a slow process re-inventing an industry that has been non-existent for 80 years,” Flaman said. In addition to Flaman’s presentation, the Kansas Department of Agriculture will provide an update on what is in the industrial hemp law, rules and regulations and how to prepare to participate in this new adventure. There is no cost to register for the meetings. To RSVP, visit kansasfarmersunion.com/events/ to select a meeting location. For more information, contact Donn Teske, 785.770.0336 or dteske@nfudc.org, or Mercedes Taylor-Puckett, kfu.mercedes@gmail.com. Meetings are sponsored by the Kansas Farmers Union, the Kansas Department of Agriculture, and Kansas Center for Sustainable Agriculture and Alternative Crops. The Salina meeting is co-sponsored by K-State Polytechnic Civic Lecture series and the Central Kansas District, Kansas State University Extension. Thomas County Economic Development Alliance is the co-sponsor of the meeting in Colby. Governor Jeff Colyer, M.D. signed Senate Bill 263 on April 20, which enacts the Alternative Crop Research Act allowing the Kansas Department of Agriculture to oversee the cultivation of industrial hemp in a research program. 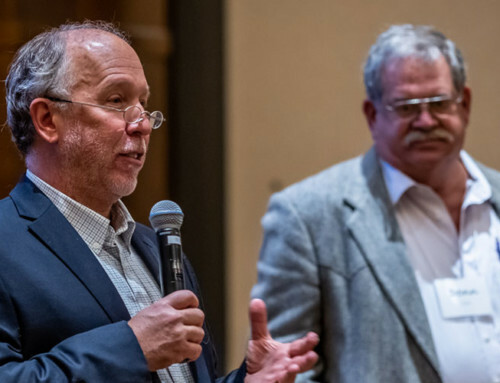 KDA has begun the process of developing rules and regulations to guide the Alternative Crop Research Act. Additional information on the Industrial Hemp Research Program is located on the KDA website: http://agriculture.ks.gov/divisions-programs/plant-protect-weed-control/industrial-hemp. Kansas Farmers Union is the state’s oldest active general farm organization working to protect and enhance the economic interests and quality of life for family farmers and ranchers and rural communities. For more information, visit their Web site at www.kansasfarmersunion.com or call 620-241-6630. Photo: Canadian farmer Rod Flaman has raised commercial hemp on and off since it was legalized in 1998. He’s had as many as a 1000 acres; this year he has 500. 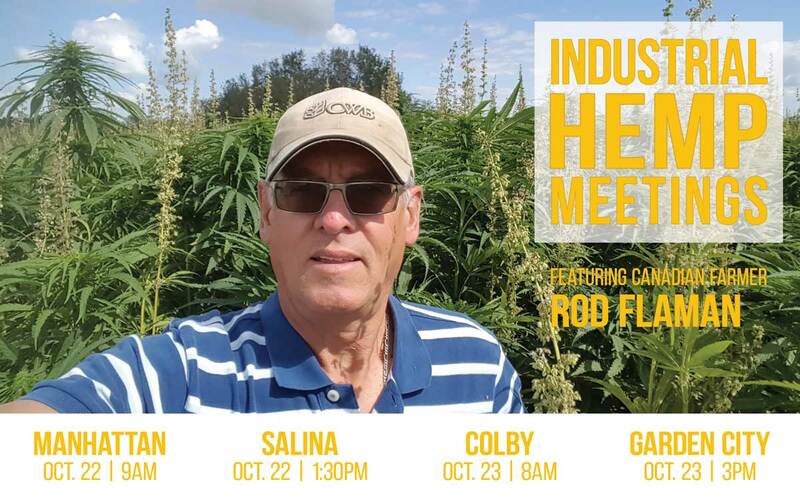 In a series of meetings across the state, Flaman will share how the Canadian hemp market has evolved and how he grows and markets his crop. Available here. Photo: “We’ve forgotten everything about hemp, the fibre, the pharmaceuticals, the food. So you’ve got to build this entire industry from square one and it’s a slow process re-inventing an industry that has been non-existent for 80 years,” says Canadian farmer Rod Flaman. Available here. 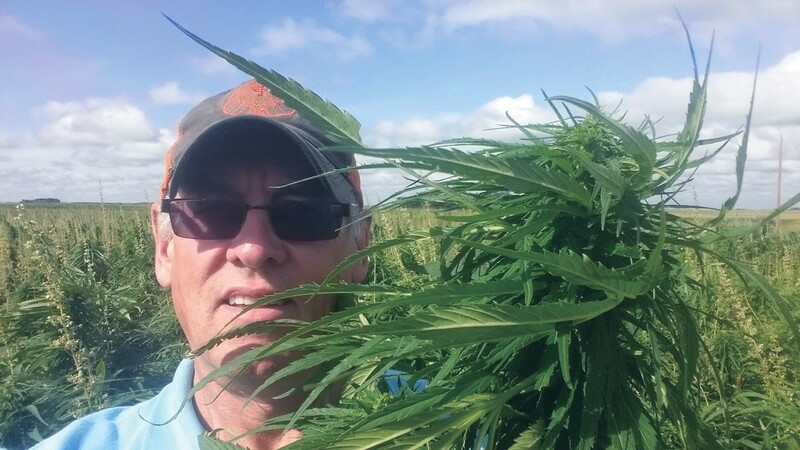 Photo: In a series of meetings across the state, Canadian farmer Rod Flaman will share how the Canadian hemp market has evolved and how he grows and markets his crop. Available here. Kansas Farmers Union is the state’s oldest active general farm organization working to protect and enhance the economic interests and quality of life for family farmers and ranchers and rural communities. We believe family ownership of farm land is the basis for the world’s most viable system of food and fiber production, and that maintaining this family farm system will preserve our natural and human resources. Graphic: Kansas Farmers Union logo available here.